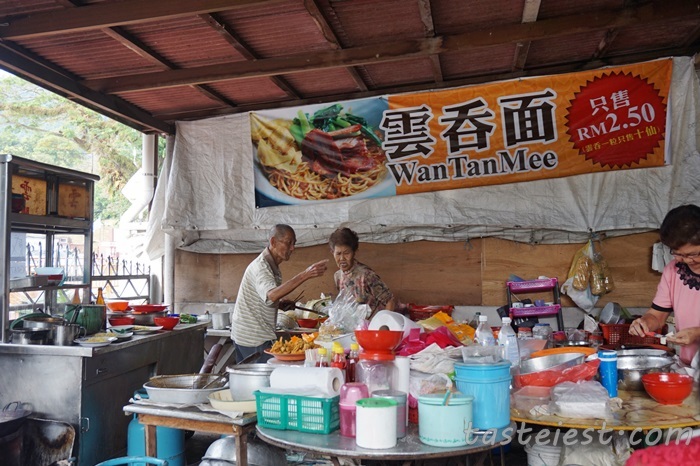 We been long heard about this Uncle Gan hawker who sell 10sen Wantan and RM2.50 WanTanMee, finally we prove TheStar news is correct. 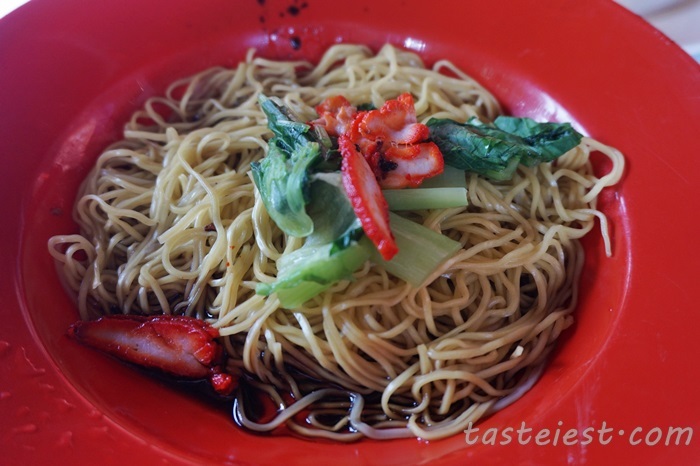 We are really amaze by the super duper cheap wan tan mee. 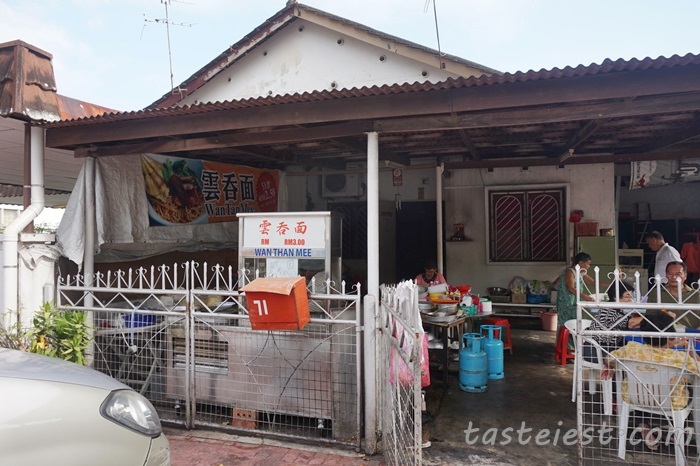 The shop is located at Uncle Gan house and operated by himself with his wife so you won’t see any other worker there. Both of them are extremely friendly and nice to every customer, although they might be slow in serving but why not give them a hand? They cook and we served our self, we even count the deep fried wan tan our self. 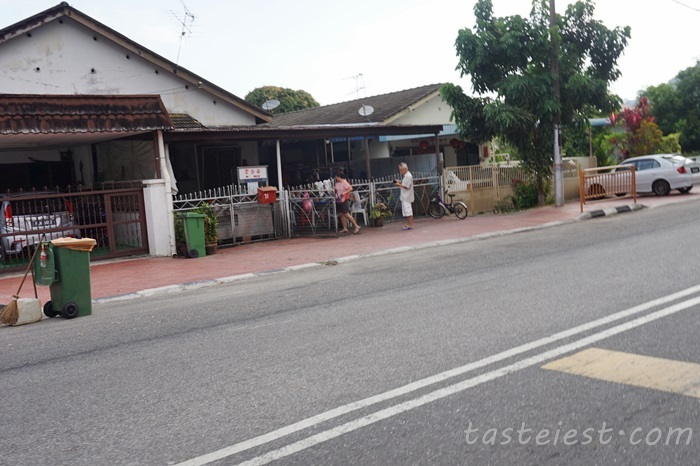 The shop is located at Jalan Lembah Permai, opposite Tenby International School. House number 71. No big signage so you have drive slowly and look for the white background red work “雲吞面”. Only 3 table inside the house so we normally just share with other customer. 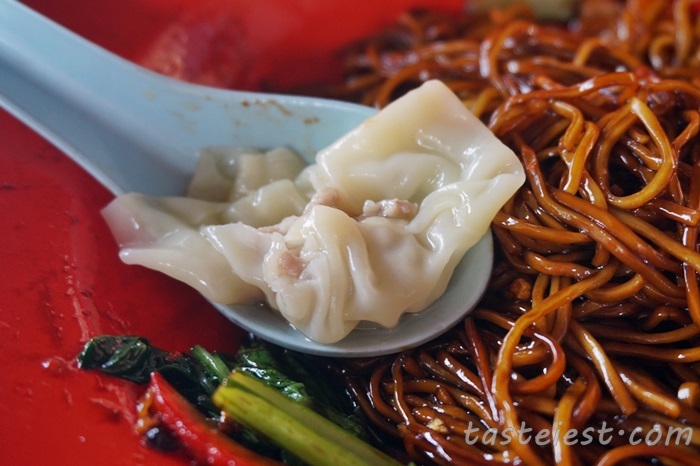 Wantan mee is RM2.50 only, a big bowl of wantan mee with 4 pieces of deep fried wan tan. The dark sauce taste sweet, a little bit too sweet for my liking but still acceptable and the noodle is springy and taste good. 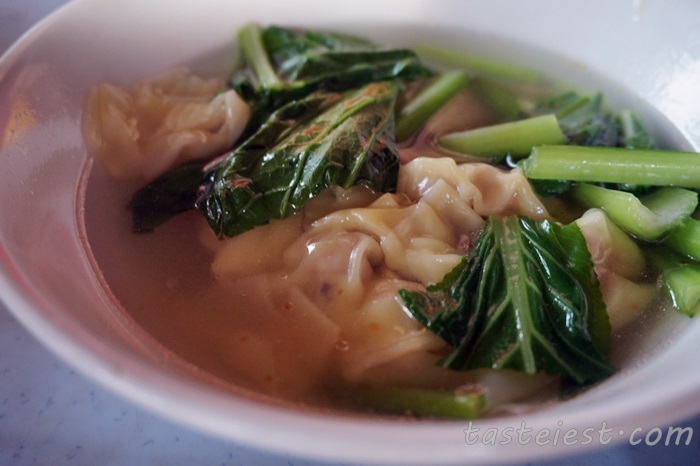 wantan in soup, 10sen each as well and it come with vegetable. 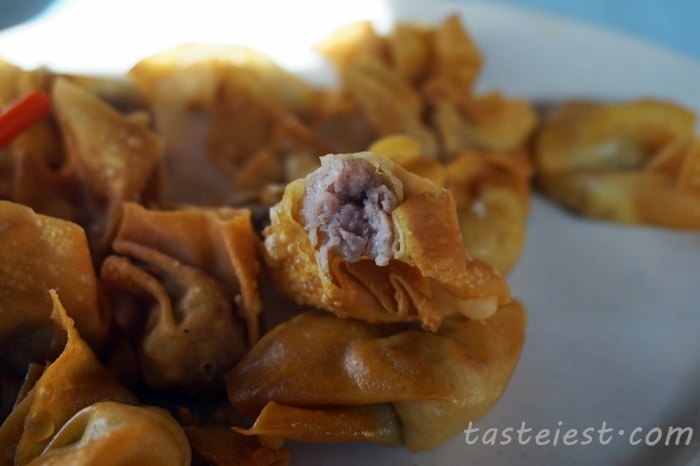 This is what is crazy for, 10sen deep frid wantan. I believe you can’t find this anywhere in the world, 10sen each is extremely cheap. I just wonder whether they make any profit or not. Uncle, i do really respect your passion and love. 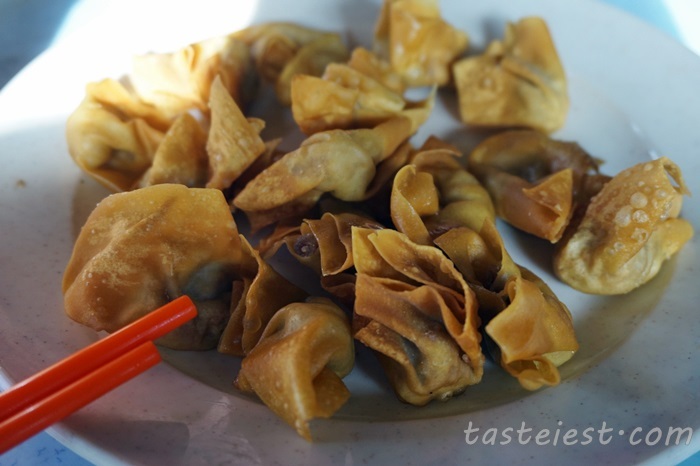 Most of the wantan mee hawker just simply put a little bit of meat inside but here even though just 10sen but they put quite a generous amount of meat in it and all those meat are marinated, it is extremely crispy and delicious.